Have You Tried Huckle's? My New Favorite #SupportLocal Discovery! 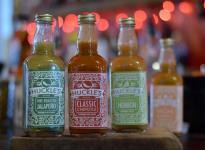 Huckle's handcrafts their gourmet hot sauce and condiments from locally sourced ingredients then they are brewed and bottled in Baltimore City. The products have no preservatives and use mostly organic ingredients. Enjoy fine Latin American cuisine & cocktails at this newest addition to Fells Point. 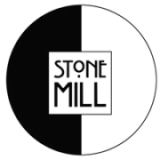 Offering Brunch, Lunch & Dinner with Al Fresco seating, as well ..be sure to order their housemade Sangria. $10 Bottomless Bloodys or Mimosas Weekends.. Yes! 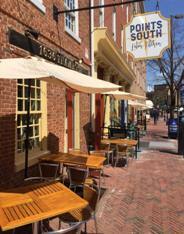 Located in Fells Point, enjoy outdoor dining at The Admiral’s Cup. 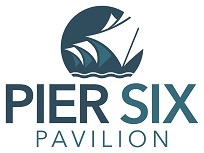 They also offer Happy Hour and Admiral’s has live music nightly. 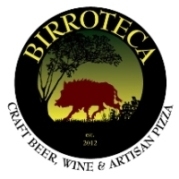 Enjoy craft cocktails and a fabulous beer and wine selection with your delizioso Italian meal. Take a Growler of Beer home with you..choose from any of their unique draft selections. In addition, there are nightly family style specials at this ITALIAN HOTSPOT. 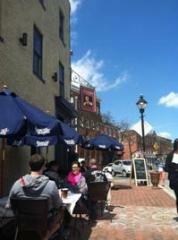 Outdoor patio seating available or sit at the happening bar and make new friends..always a fun time. Ruth's Chris offers a Sunday and Monday Night 3-Course Dinner, Prime Lounge Specials and Special Holiday Hours with Lunch Service in addition to Dinner. Amazing craft cocktails, an extra creative menu and a very hip scene make every visit to Bookmakers an exceptional experience. Free parking Thursday-Saturday in private lot. 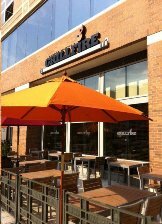 Perfect for a delicious bite or a cocktail, Grillfire offers appetizers, steaks, burgers, salads, sandwiches, and desserts. Alfresco seating in nice weather or grab a table by the fireplace in cooler months.